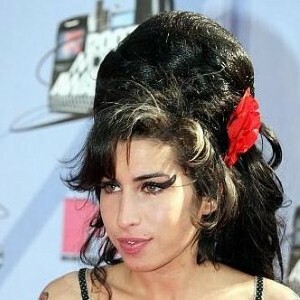 Amy Winehouse is the most popular artist for backpackers from the UK to listen to while they are travelling, it has been revealed. Recent figures show that the Back to Black songstress is the most listened to musician by adventurers, followed by Jack Johnson and U2. The poll by travel experts TNT also found that the ipod is the most popular accessory for gap year students and those on extended breaks – coming higher in the list than a mobile phone, toothbrush and first-aid kit. Hazel Williams, event director of the TNT Travel Show, said ipods and other mp3s are "becoming increasingly important for travellers, because although might have flown around the world, its still nice to listen to the comforting sounds of your from back home". Those carrying ipods and other expensive items in their rucksack are warned to ensure they have adequate travel insurance in case of a loss or theft.